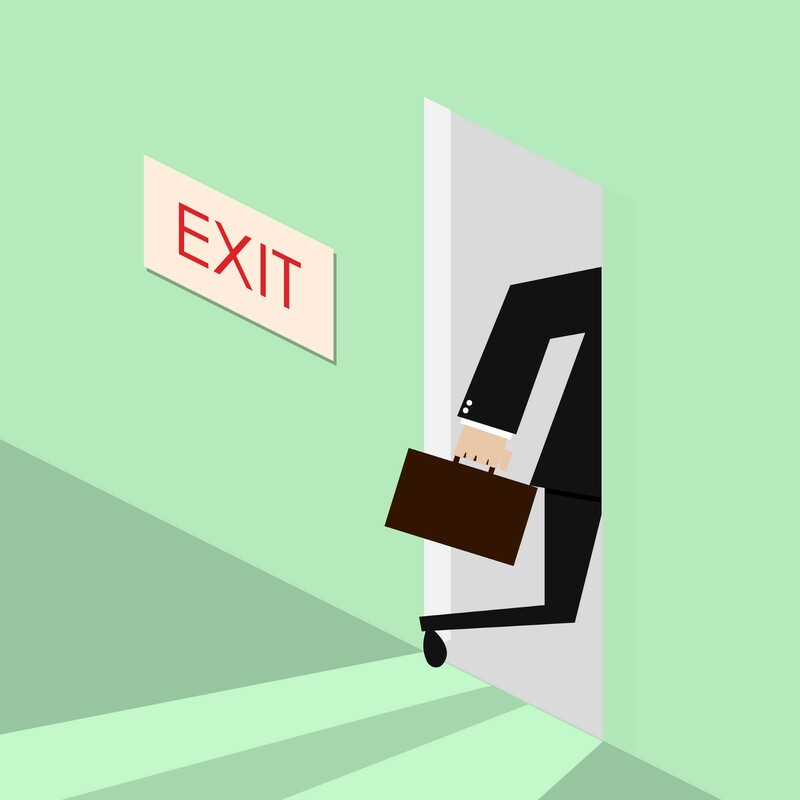 Dear Boss: Are You Driving Away Your Best Employees? All of us want to be loved. The President wants to be loved. You want to be loved. So when a member of your team quits, it feels like rejection. Wait, you ask, what did I do wrong? Even worse is when the member is one of your superstars. Seeing mediocre people leave the team might not hurt so much, but when it’s one of your key players who abruptly leaves, you really do have to ask yourself: what am I not providing? I’ve had this happen to me. A high performer on my team once left without any notice. I was hurt. What was she not getting internally that caused her to pack up and go. The War for Talent is a real one and in this day and age, when a superstar leaves it can be very difficult to recover. Giving out free food and putting ping pong tables in an office are not enough to keep your best talent, much less any talent. No new mountains to climb. Overwhelmingly, the CEOs I talk to say that they have to keep feeding new challenges to their best talent. And those challenges are not necessarily in the form of a promotion. It might come as a surprise to some but not everyone wants a promotion. Some of the best talent simply want to do challenging, engaging work that expands their horizons. For those who do want to keep rising up the ladder, let them know what the next steps are. “Figure out what really has meaning to the people on your team who are doing great work and give them what they want, not what you think they should want,” Kim Scott, co-founder of management consulting firm, Candor, said in our Radiate interview. Surrounding the best with the worst. Kat Cole, the Group President at Focus Brands, has a great quip about the best way to drive out your best talent: “High performers really hate low performers, so the fastest way to get rid of a high performer is to allow a lot of low performers to exist.” What she’s also speaking to is corporate culture. What kind of company are you and who are the people you want to attract? What is the corporate culture? Is it one that values speed over accuracy? Are employees considered members of the family or are they athletes on a team? Is data more important than intuition? If you have people who are not synced on these fronts, you’ll not only drive people away from your company, but you’ll drive your best. And finally, here’s one reason why your best employees may leave and this time, it has nothing to do with you. It’s called the mid-life crisis. At some point, and this happens to almost everyone, you stare down the rest of your half life and have a reset. One of the most common ways people reset is to leave their jobs and pursue a new passion. And in that case, you buy those folks a bottle of champagne and wish for them a new life. You can only keep people for so long until you let them go. Please join me on Radiate, your “on-the-go executive coach!” We offer a snackable collection of videos featuring our expert CEOs to help solve problems, gain perspectives and learn new business skills. Originally published at https://www.linkedin.com on August 23, 2017.